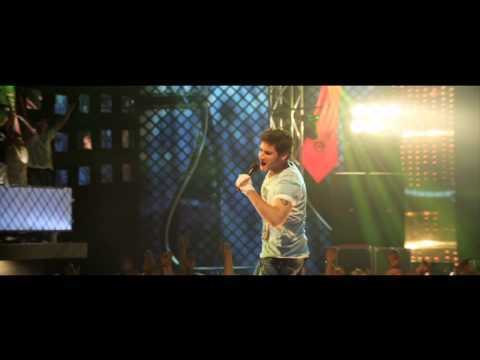 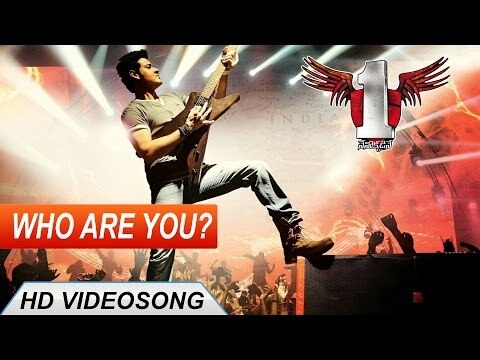 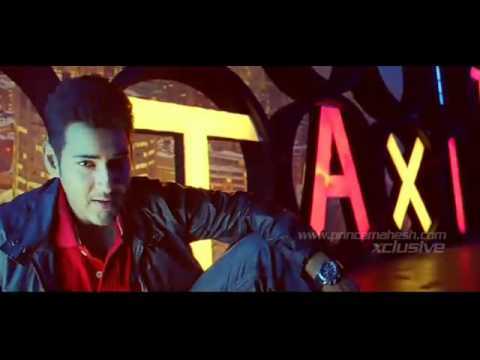 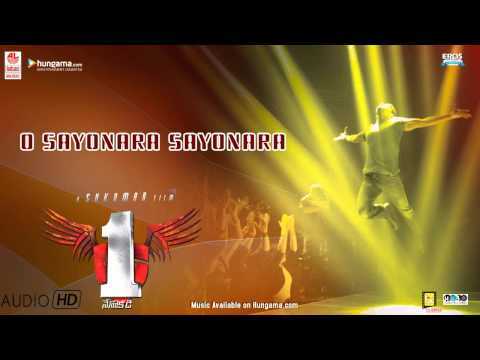 1 Nenokkadine is a 2014 Telugu, psychological thriller film written and directed by Sukumar. 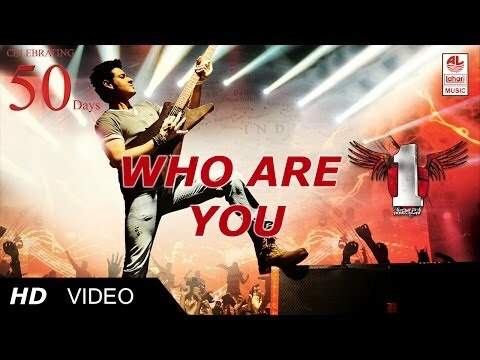 The film was produced by Ram Achanta, Gopichand Achanta and Anil Sunkara under 14 Reels Entertainment. 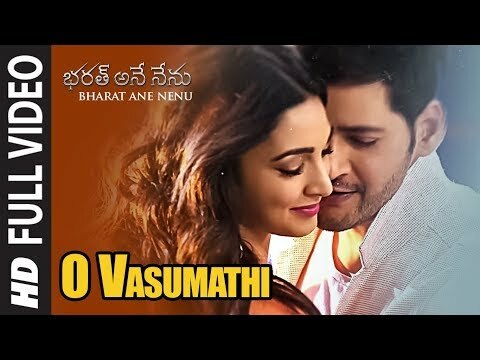 The film stars Mahesh Babu and Kriti Sanon in lead roles. 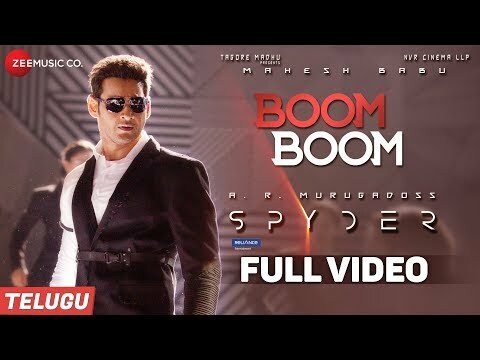 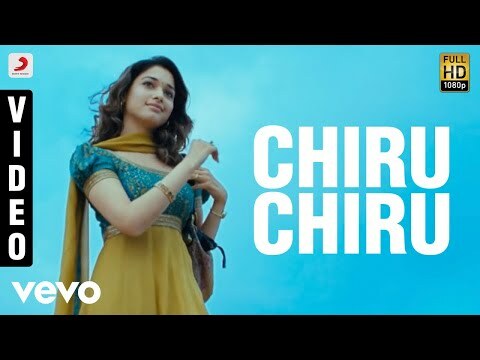 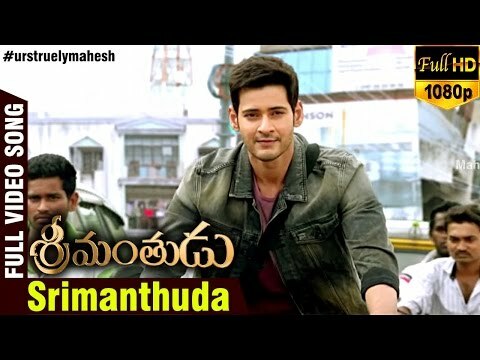 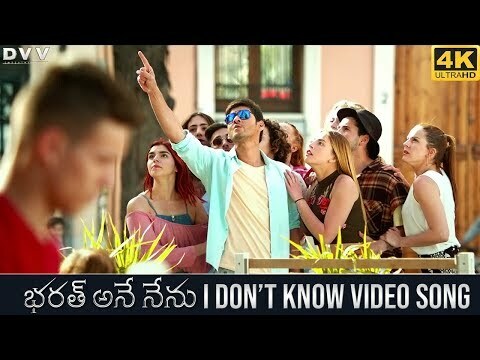 The soundtrack was composed by Devi Sri Prasad, who has worked with Sukumar for the fifth time in his career and for the first time with Mahesh Babu.